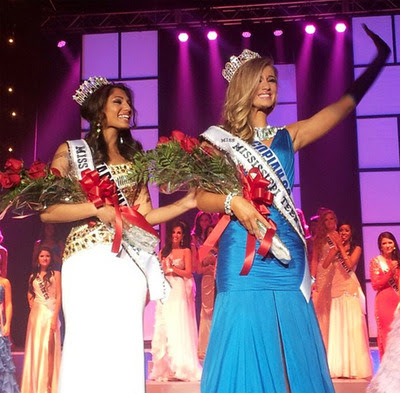 21 year old Paromita Mitra was crowned Miss Mississippi USA 2013 this weekend. She stands 1.6m tall and will represent her state at the next Miss USA Pageant in 2013. Mitra also won the Miss Mississippi Teen USA Pageant in 2009. She failed to place at Miss Teen USA 2009. Not bad looking but just way too short.